Spearmint grows best in zones 4-11. It is suited to sandy, loamy, or clay soils that are well drained and not too dry, with a pH between 6.0-7.5. Spearmint should be grown in full sunlight in order to produce more essential oils, but can also be grown in partial shade. The plant should be spaced 3 feet apart, as it grows 1-1.5 feet tall and 3 feet wide. Spearmint is in bloom from August to September. The plant needs frequent watering so that the soil is always moist. 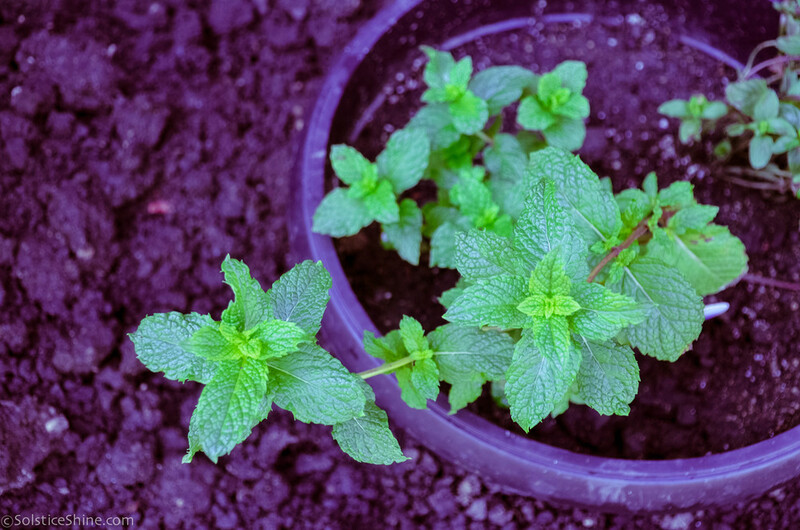 The plant should be placed in a pot before placing it in the ground because spearmint has very invasive roots and stems, and easily spreads. However spearmint cuttings can be propagated in water, as their roots will grow in 1-2 weeks and can be replanted elsewhere (3). It can be a good companion plant to cabbages and tomatoes because it wards of pests and insects. This helps lower the need for pesticides. "Neha’s family backyard is filled with vegetables and herbs. 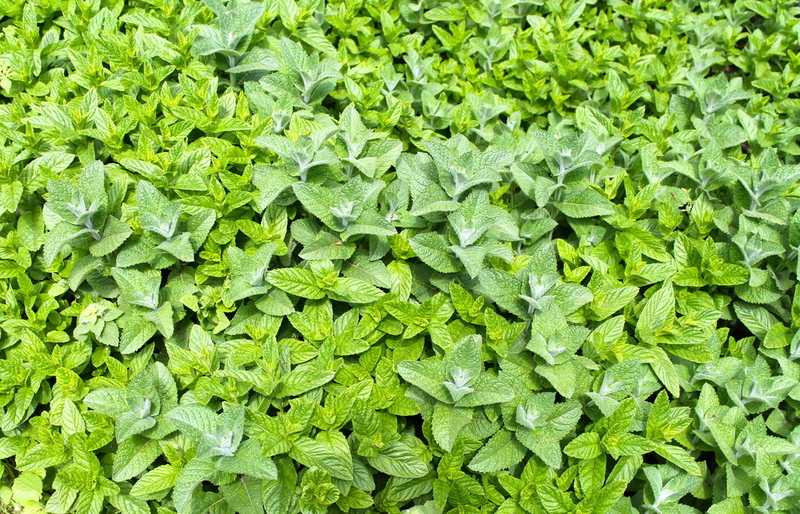 One of the plants that they plant the most is the mint. In the Indian culture, mint is used to make a typical Indian sauce that goes with almost all Indian dishes. It’s called the ‘pudina chutney’. There is one thing that you’ll always find at Neha’s house, and that’s Pudina Chutney. I have to admit, I’m very tempted to go over to her place and get some. Being an Indian myself, I love Pudina Chutney. Neha also likes experimenting different drinks by adding mint to them (reminds me of a good virgin mojito)." 4. Davidow, Joie, Infusions of Healing: A Treasury of Mexican-American Herbal Remedies (New York, NY: Fireside, 1999).